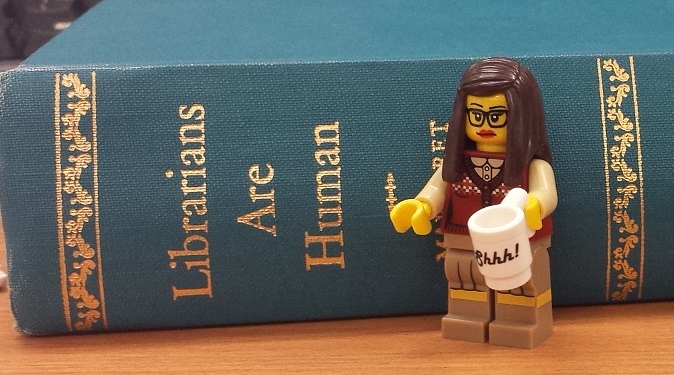 Welcome to the HCA Librarian blog. I’m Caroline Stirling and I am the Academic Support Librarian for the School of History, Classics and Archaeology (HCA). In this blog I plan to highlight new and existing Library resources for HCA, including both online and print resources. To let you know about trial access to new e-resources and any major updates or changes in the Library’s services, policies or resources. To promote some of the Library exhibitions and events that may be of interest. And hopefully shed light on some of the interesting and unique collections at the University Library. providing support to online distance learning students as well as campus-based students. I am also currently the Academic Support Librarian for the School of Social & Political Science (SPS), as a job-share.